Vildan Canik, Aquamatch Sales Director and CEO of Aquamatch Pakistan, and Prof. Dr. Ayşegül Kibaroğlu, MEF University Head of Political Science and International Relations, analysed the political dimensions of the lack of water. Information on recent technological improvements was also discussed. Seawater Treatment Technology, which has been providing a sustainable and reasonable solution in the geographies attracting water scarcity since the beginning of 2000, especially in the face of increasing water demand due to low precipitation, adverse climate conditions, rapid urbanization and industrialization, aims to reinforce its resources. 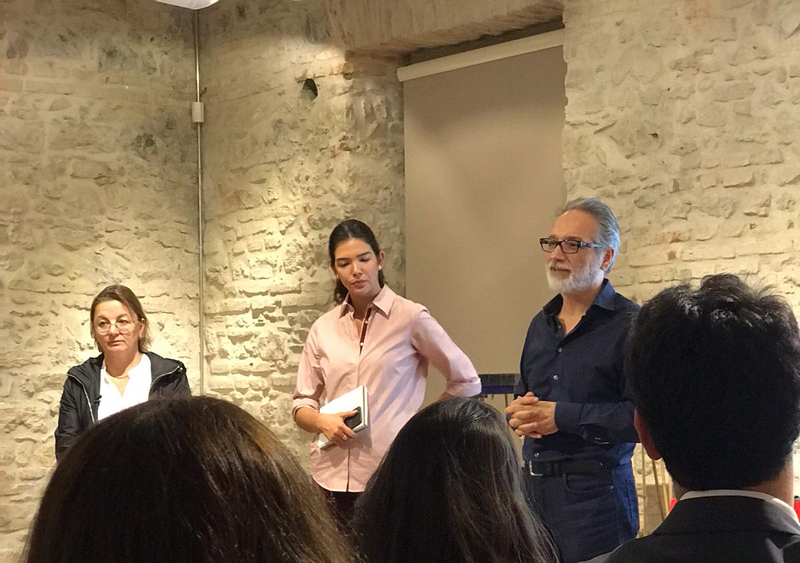 Vildan Canik who is Sales Director and CEO of Aquamatch Pakistan, which established the oldest and largest seawater treatment facilities and Prof. Dr. Ayşegül Kibaroğlu, Head of the Department of Political Science and International Relations of MEF University, gave an hour-long talk. Dr. Kibaroğlu discussed the political dimensions of water shortage and talked about the different methods of overcoming this problem. Vildan Canik shared her knowledge on how the market is changing in recent years and how technologies evolve.